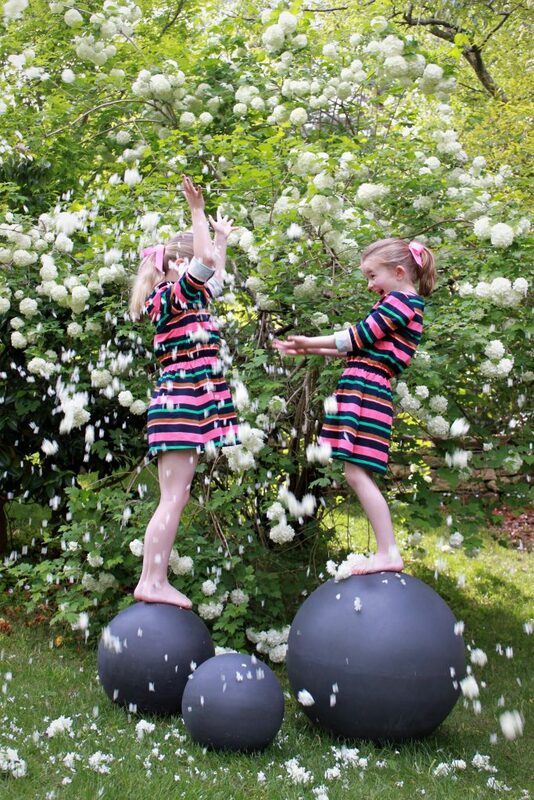 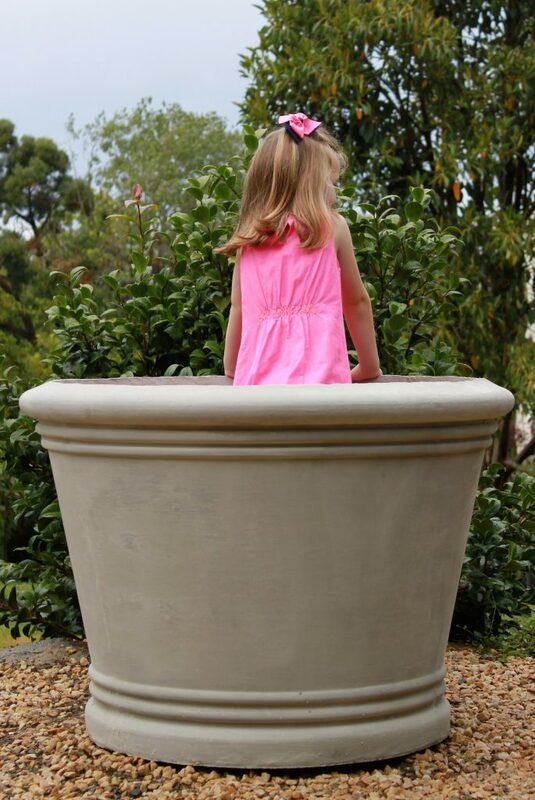 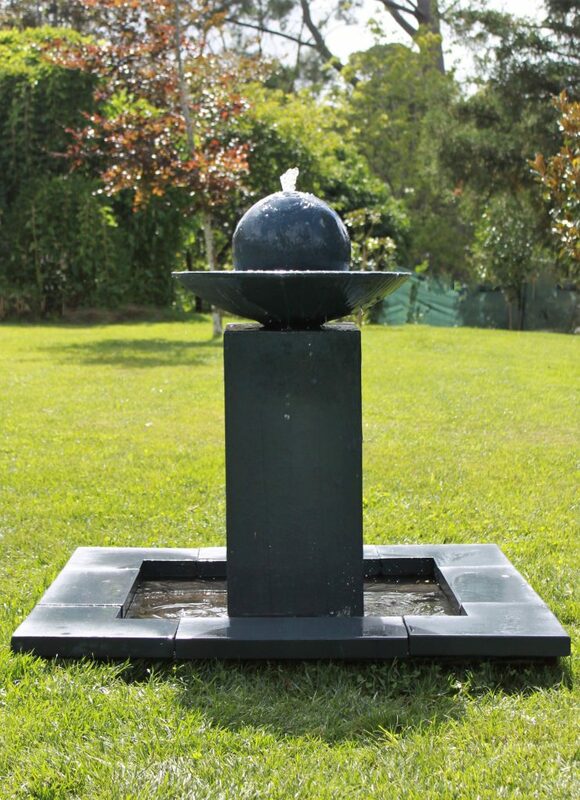 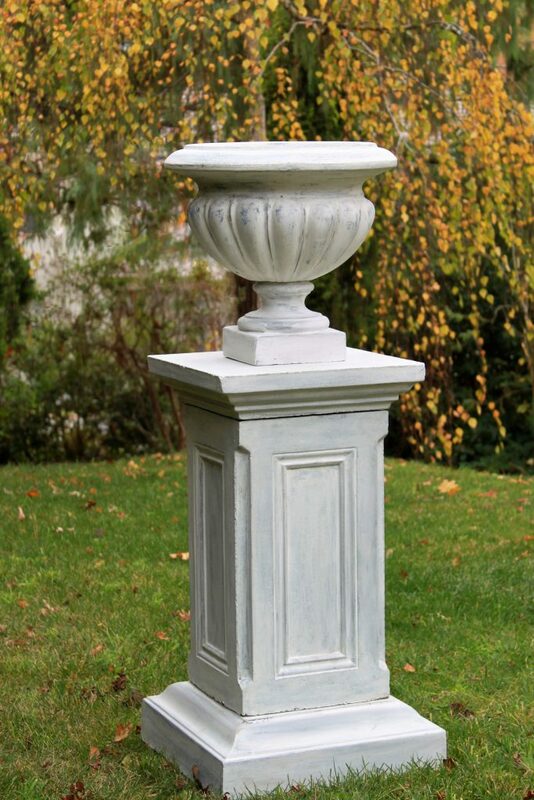 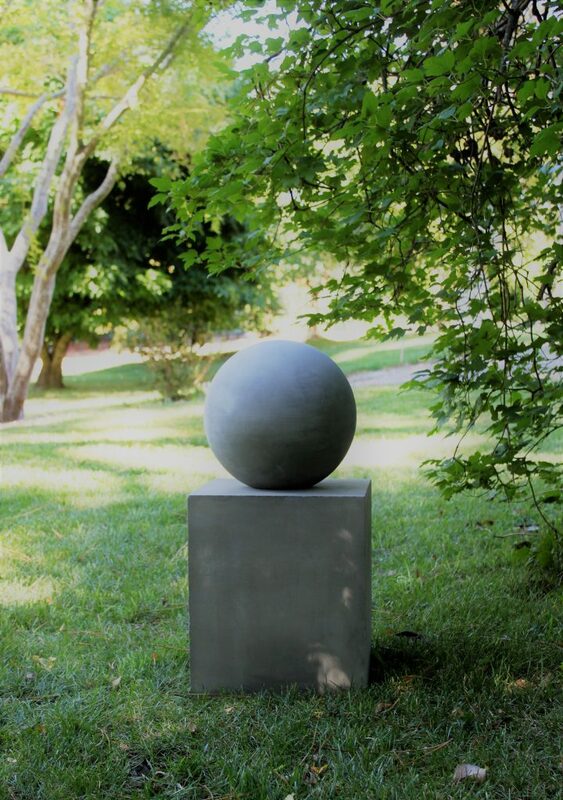 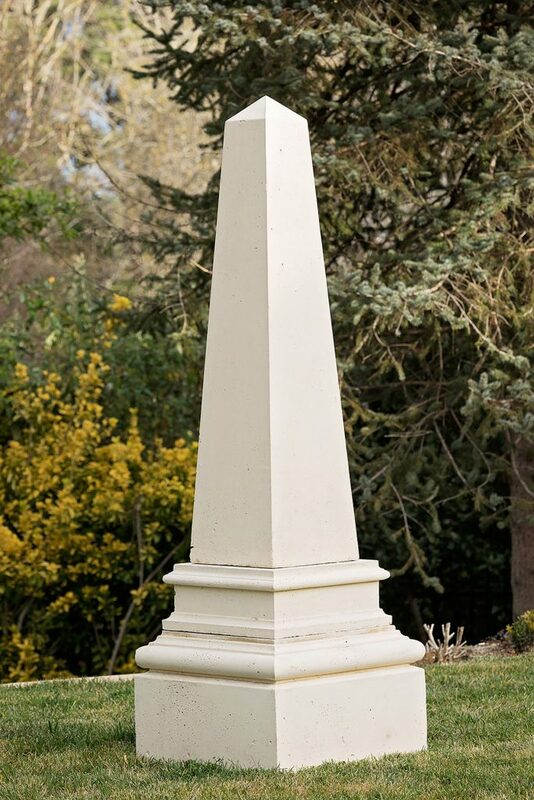 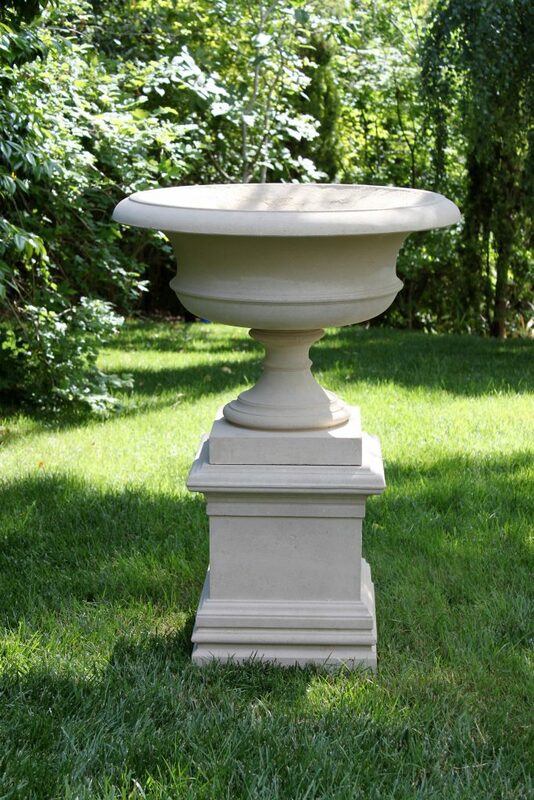 Our Landscape product range includes statement pieces such as urns, spheres (or garden balls), oversized pots, pedestals, obelisks, water features and more. 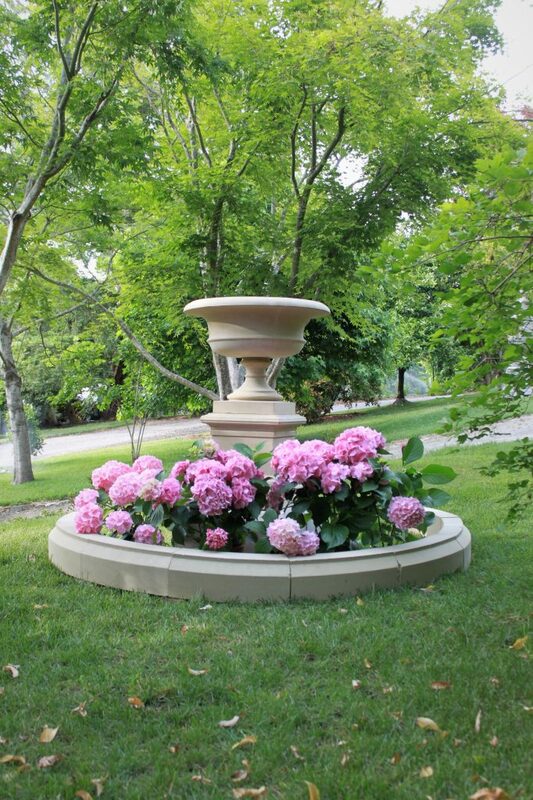 We can also work with you on a custom order for those who want their garden features to complement each other. 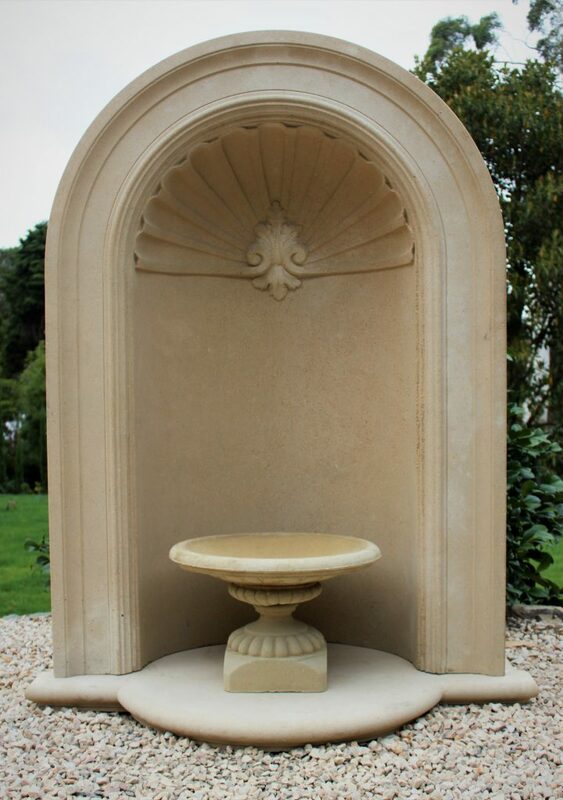 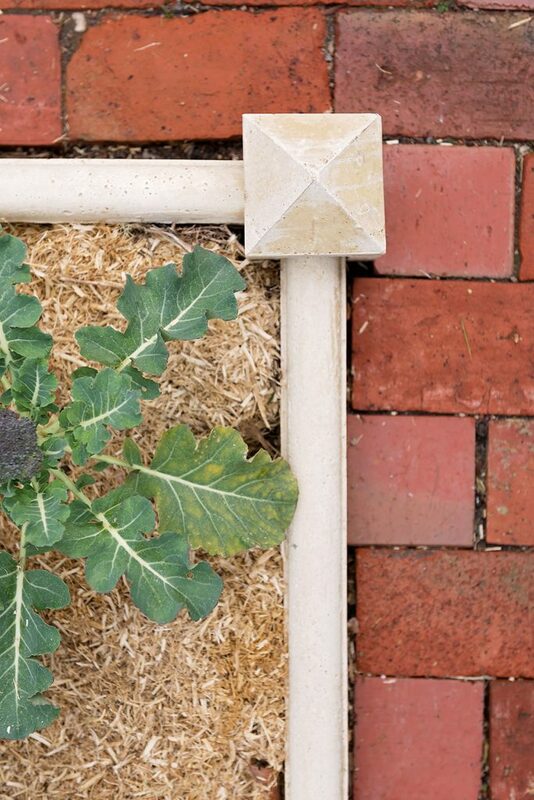 We can manufacture matching pavers, coping (bullnose and pencil edge), fountains and wall mouldings. 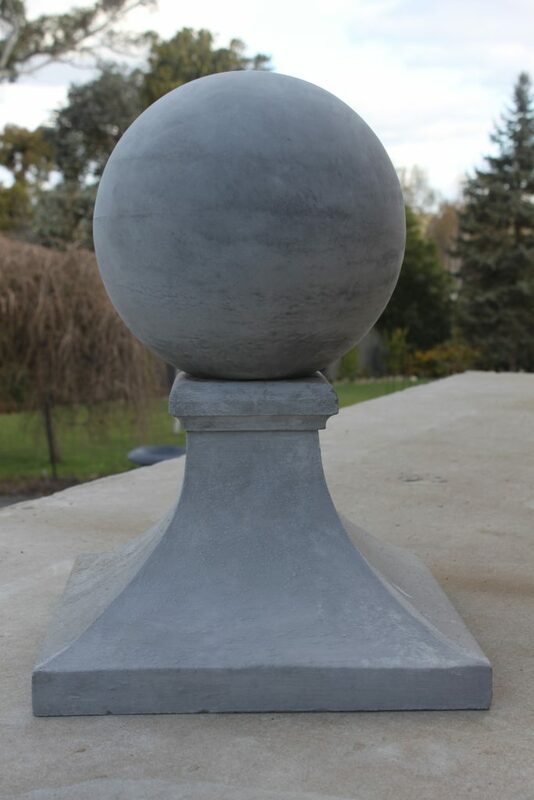 Talk to us about your project.